SEPTA Philadelphia,Pa. 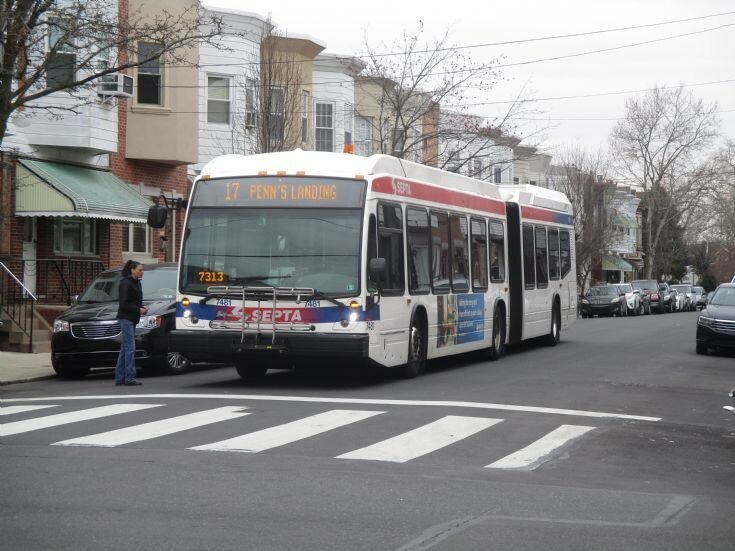 A SEPTA Nova LFS Artic LEV is seen on Rt.17 en route to Penn's Landing in center city Philadelphia. Photo taken on 25 March 2019.